Today was one of the biggest moments in every cinephile's year. This morning, hosts Tiffany Haddish and Andy Serkis presented the nominees for this year's Academy Awards. As with every year, it was full of surprises - good and bad - that will go on to be discussed in detail. With The Shape of Water and Dunkirk leading the nominations, this was an incredibly packed year full of interesting choices. The following is a rundown of those names. 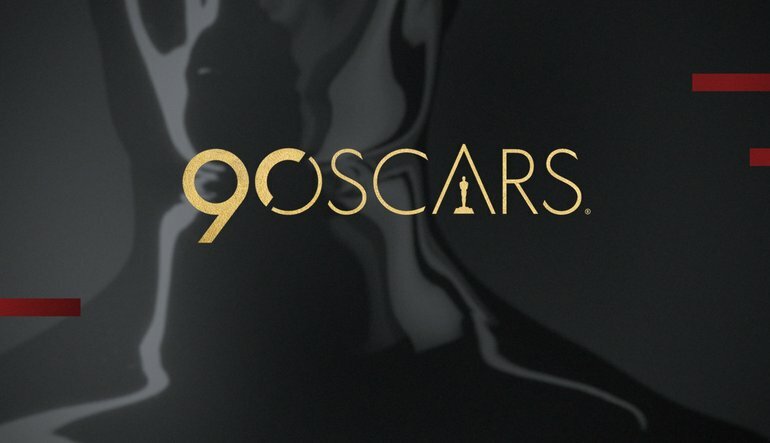 Come back throughout the week for further Oscar coverage, including pieces related to surprises, achievements, and how I'd personally rank the Best Picture category. Until then, here are the nominees for this year's Academy Awards.